A far departure from the drama that plagued the Academy of Motion Picture Arts and Sciences in 2015 with the #OscarsSoWhite controversy, last night’s 69th Annual Primetime Emmys was an awards show to be celebrated – not only for the artists that won but for the communities they belong to. The show has been initiating important online and offline conversations about inclusivity on the small screen, and the hope that this progress will translate to other facets of entertainment and beyond. Women and stars of diverse racial backgrounds and sexual orientations proved to be the night’s biggest winners, taking home awards across categories and using their acceptance speeches as platforms to curate a meaningful narrative around acceptance and speaking out against forms of prejudice and social injustice. 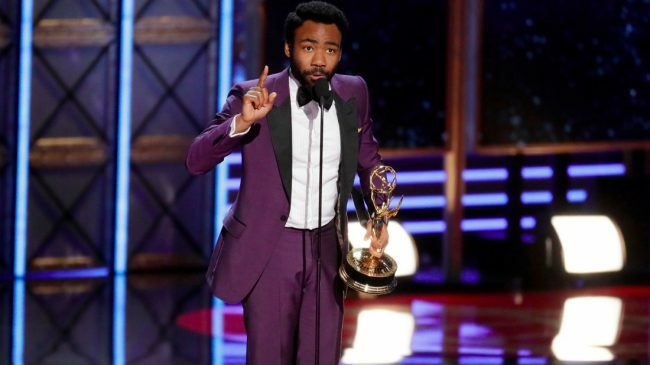 Standout moments from the night included Donald Glover taking home a win for outstanding directing for a comedy series, making him the first African American to do so, and Lena Waithe becoming the first African American woman to win for comedy writing – thanking her “LGBTQIA family” during her speech – as well as Riz Ahmed becoming the first Muslim and South-Asian man to win for a lead acting role. Recognizing the women making waves in television was also a prominent theme of the nominations this year, with “Big Little Lies” and “The Handmaid’s Tale” taking home multiple titles. Actresses Nicole Kidman and Reese Witherspoon, stars and producers of “Big Little Lies,” made a point of discussing the significance of green-lighting and supporting projects starring and made by women. Proof is in the statistics that audiences and consumers are most responsive to programming that promotes diversity, and reflects diversity in its casting. 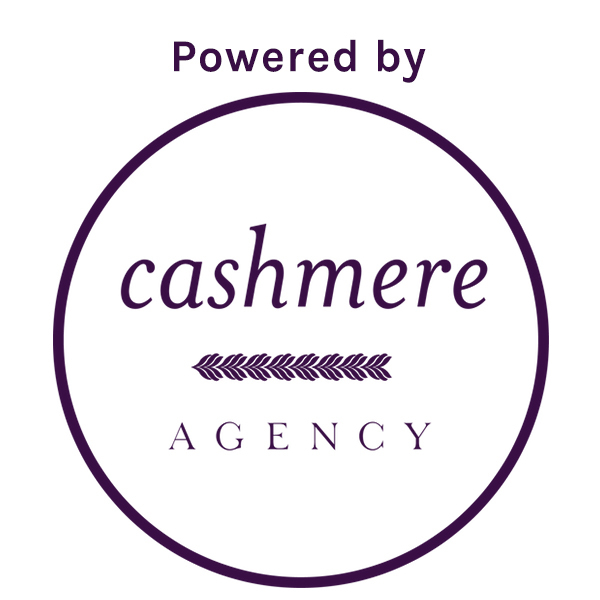 It is our hope at Cashmere Agency that last night’s Emmys ceremony will be a catalyst for continued changes within the entertainment landscape, and that creatives and innovators from all ethnicities and backgrounds continue to be recognized for their incredible work.